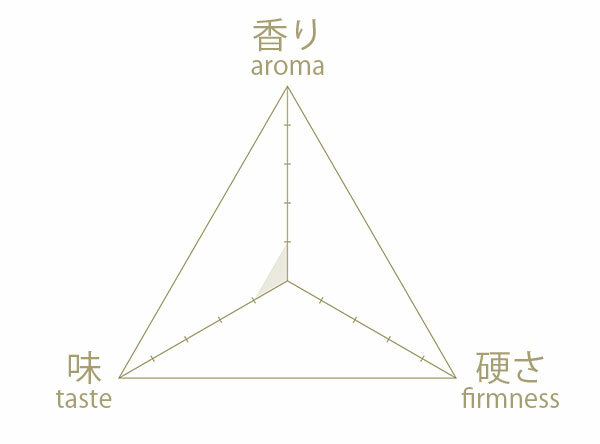 Ricotta means "to simmer again”, as the whey that comes out during the cheese manufacturing process is heated again. To make our Ricotta we only use high quality whey obtained during the manufacturing of our Asiago DOP and we constantly keep the same temperature during the whole manufacture process to avoid losing the milk flavor. This manufacture process makes our Ricotta cheese unbeatable in terms of flavor. 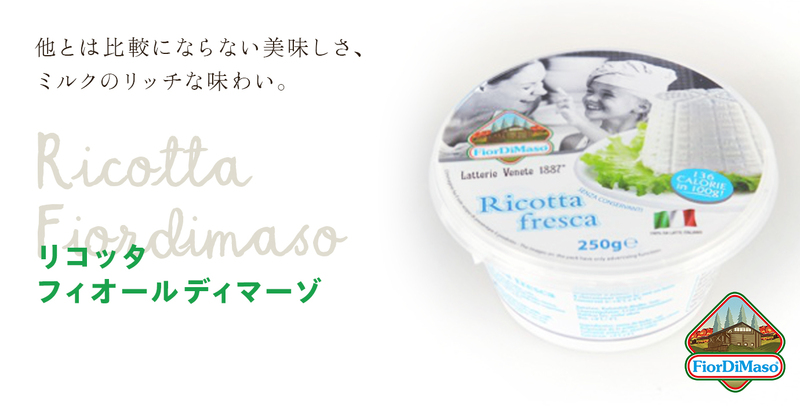 You can use our Ricotta to make delicious ricotta tarts and pancakes or enjoy it in your favorite pasta. You can add it to your pancake mix or, since it is a low-fat cheese, you can also mix it with mascarpone for a fresh salad, or you can just mix it with tomato sauce for a tasty pasta.